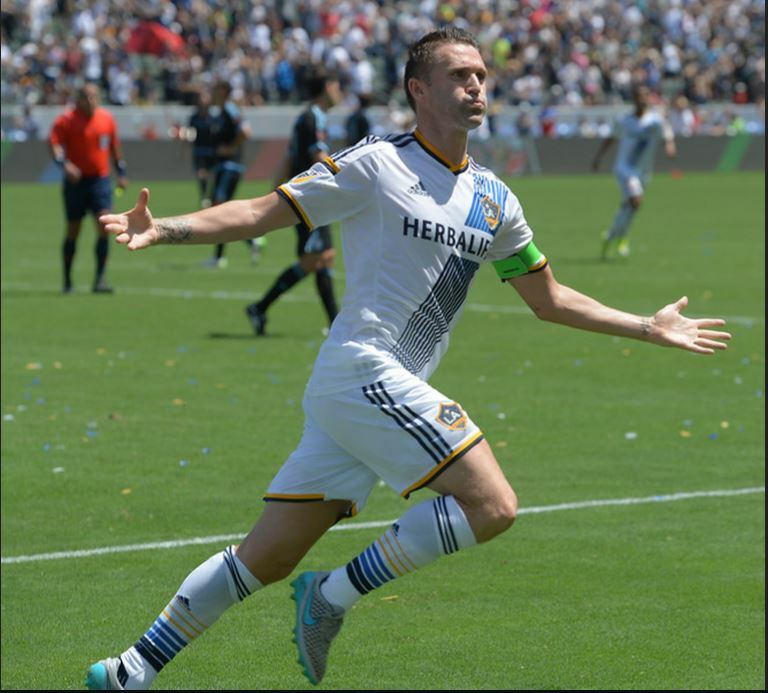 Galaxy forward Robbie Keane was selected to the 2015 MLS Best XI on Sunday, the league announced. 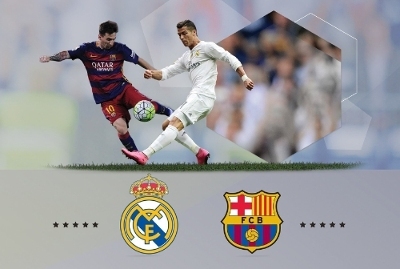 It is his fourth consecutive Best XI selection after earning the nod in 2012, 2013 and 2014. 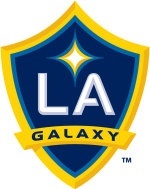 Keane was the league’s third-leading goal scorer (20) and set a Galaxy career high in goals scored, despite missing significant time due to injury. He also tallied eight assists this season and set a league record with 0.87 goals per 90 minutes played, which was the highest mark for any player who recorded over 1,000 minutes. LAFC President Tom Penn gave 100 Percent Soccer an exclusive interview this week regarding the latest developments surrounding the MLS expansion club. Read this week’s column here. 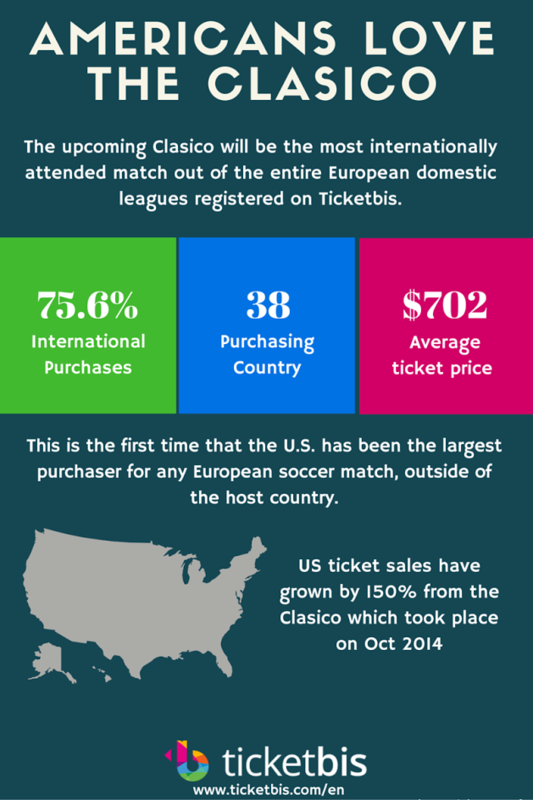 Get all the stats and other details of the Portland Timbers-FC Dallas matchup here. The stats break-down of Columbus-New York is here. 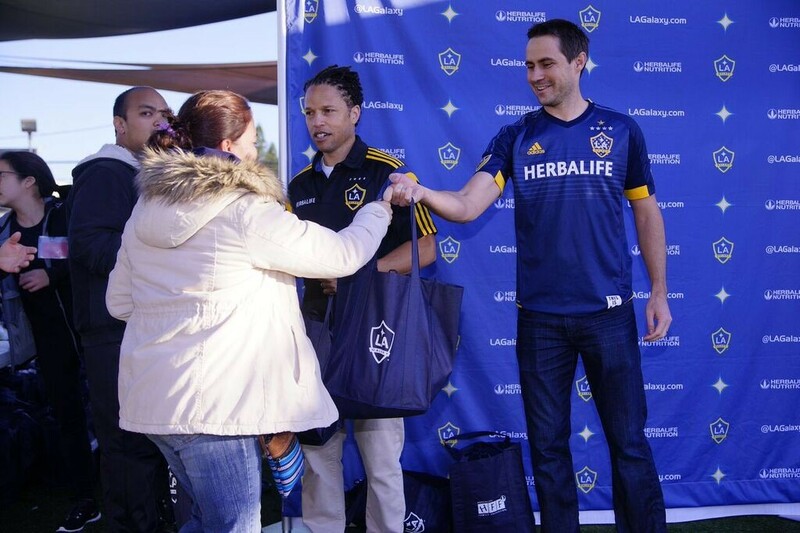 Retired Galaxy stars Cobi Jones and Todd Dunivant were on hand today as the club presented needy families with holiday trimmings. (Photo courtesy Herbalife Foundation). In a holiday change of pace, the Galaxy scored enough fowls today to partner with nonprofit youth center A Place Called Home to distribute food and provide Thanksgiving dinners to more than 1,200 Los Angeles families. 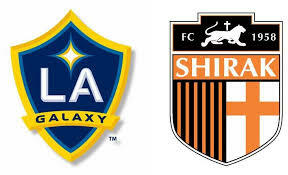 For the second consecutive year the Galaxy will face Armenian club FC Shirak in a pre-season game in Carson. Last year’s game drew a crowd of more than 12,000 with many from Southern California’s large Armenian community; the Galaxy won 2-1. Tickets details for the 7 p.m. Jan. 30 game have yet to be announced. Under head coach Vardan Bichakhchyan, Shirak are currently in third place (3-1-3, 21 points) through the first half of the 2015-16 Armenian Premier League season. They are led in goals by Armenian Davit Hakobyan and Ivorian Konan Odilon, who have each scored four goals during the campaign. Shirak, who won the 2013 Armenian Super Cup and reached the Second qualifying round of the 2013-14 UEFA Champions League, will appear in Los Angeles ahead of the start of the second half of their season, which is scheduled to being in early March. 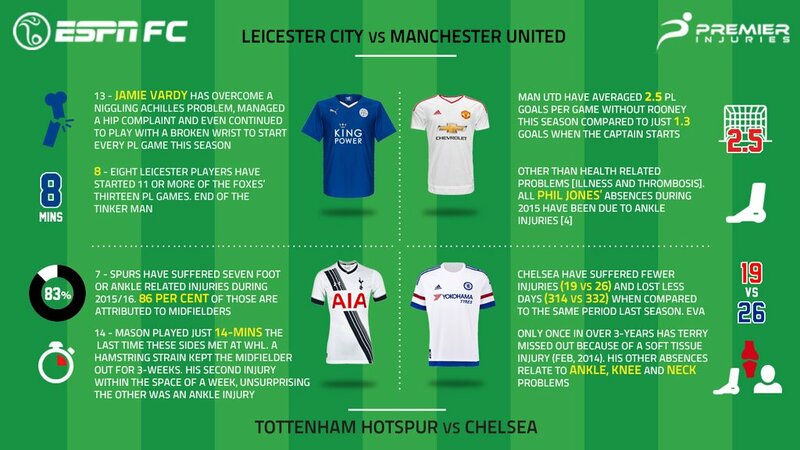 The French national anthem will be sung before every BPL game this weekend. 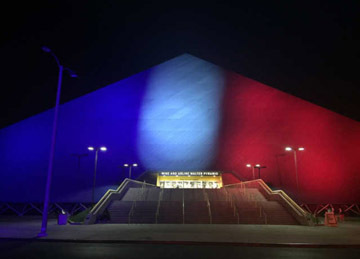 This is the Pyramid in Long Beach lighted in the red, white and blue of the French flag this week (LANG file photo). The free noon to 6 p.m. event includes a showing of the MLS Cup final and sledding in real snow.